This should be a great show. 17 designers strut there new looks for spring. R.A.W. 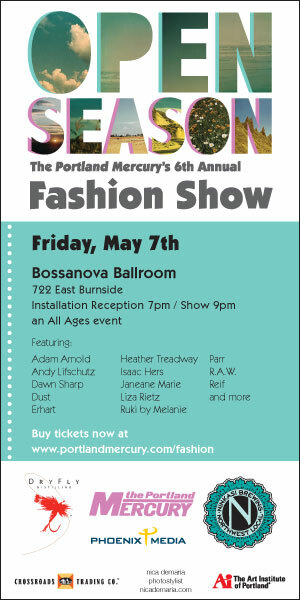 will be there with a new look for 2011 and a sneak peek at something that will go down the runway this Sept at my show at Disjecta.